Finance Training Course was created by a team of risk professionals with the objective of helping people learn, understand and apply financial concepts. For many years, we looked for a resource that we could use for training our new team members within the domain of risk management. In 2010 we started putting together an internal guide that new hires would review in their first three weeks at work at our risk practice. FinanceTrainingCourse.com is the public face of that guide. A measure of our success is the audience we have managed to attract over the last 5 years. Take a look at our audience demographics through our Quantcast profile. We receive traffic from 215 territories and 12,000+ cities across the world. 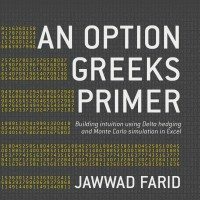 90% of our content is free; from answering questions about re-levering beta to modeling tail value at risk, from building mortality tables to calibrating interest rate models we provide easy to follow solutions for common computational finance problems. Our most popular asset is our collection of real life case studies that walk through timelines, crises and step by step model building exercises in Excel. 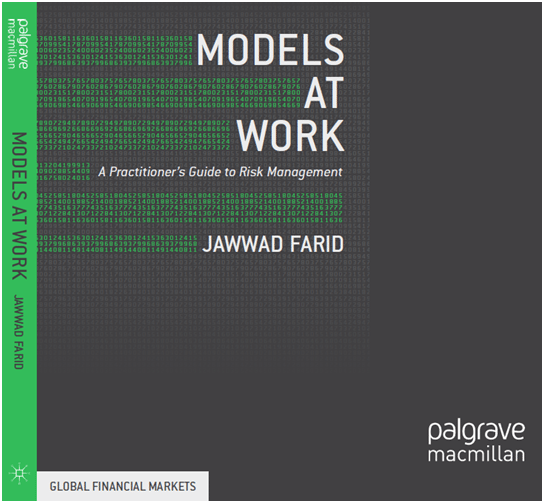 The content shared on this site has now been featured in two quantitative finance textbooks published by Palgrave Macmillan in 2014-2015. If you like what you see, you can buy downloadable study guides, excel templates or video courses. That is the paid part of the site. If you don’t find a model you are looking for, drop us a note and we will add it to our list of models to build. Suggestions like these have helped us add over one hundred tutorials and excel templates to our store. Add yours to the list. Courses are written from a practitioner’s point-of-view, providing bite-sized concepts and topics with detailed application-oriented cases. Course outlines for individual subjects and learning roadmaps for broader topic-based review are provided. If you are new to this field, start with the individual courses, such as Corporate Finance, Ratio Analysis, Credit Analysis. If you have spent some years in the field and would like to freshen up on a given topic walk through the Learning road maps or our topic guides that show up on the sidebar of the site. If you have been given an assignment and would like a practical model to work with and give you an edge, the Excel templates are for you. Just search for your question and there is a reasonable chance that something will pop up in the results.